How can I acquire Photolatente envelopes? Who can be a publisher of the project? 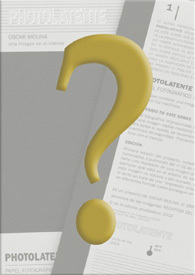 How is the cost of the Photolatente envelopes (0.60 euros) established? How does Photolatente work economically? Are the names of the participants secret? How are the latent imprints made? What can I do with a Photolatente envelope? When will the project be finished? Is there a control of the envelopes or images?